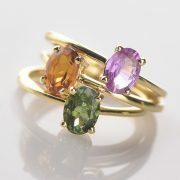 Subscribe to receive the latest news on Michelle Massoura's new collections, exclusive updates, events and more. 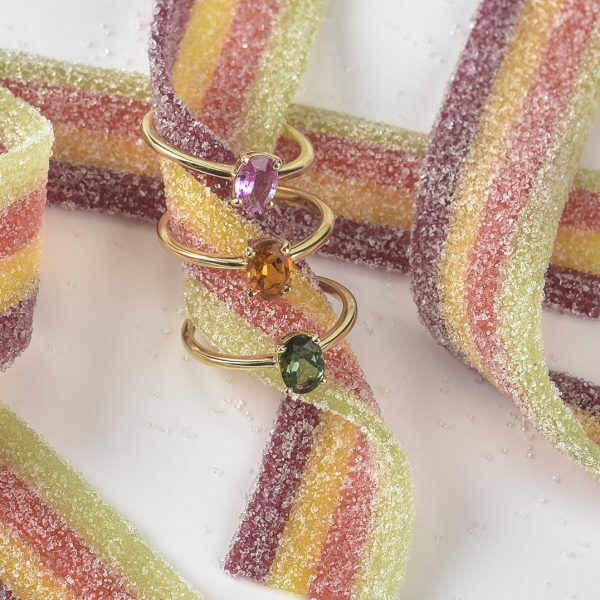 Add some colour to your life with this sweet like candy ring, the ultimate luxury treat. 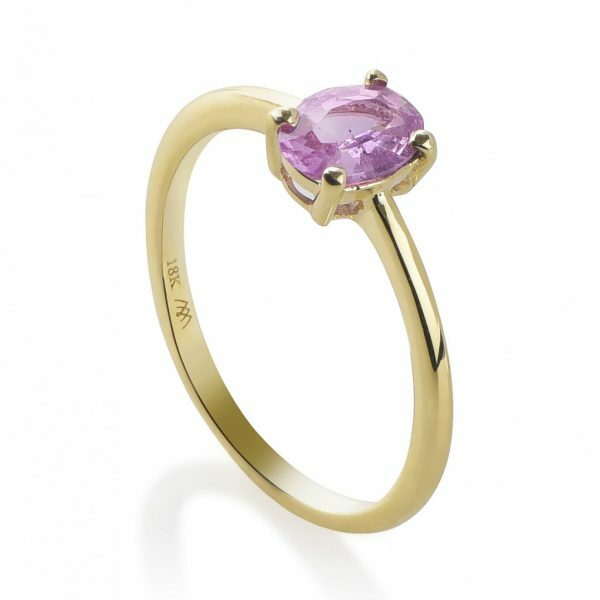 This ring features an oval cut Pink Sapphire and is made with 18K Yellow Gold. 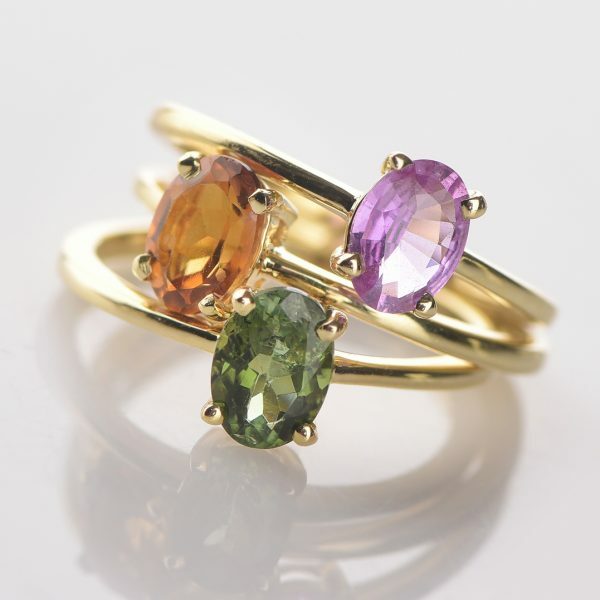 Stack it with other rings of the collection for a colourful statement.